We are all love to watching movies and you see that in starting of the movie there is something title of the movie and lots of things there. They are using different kind of soft wares, movie maker is one of them. 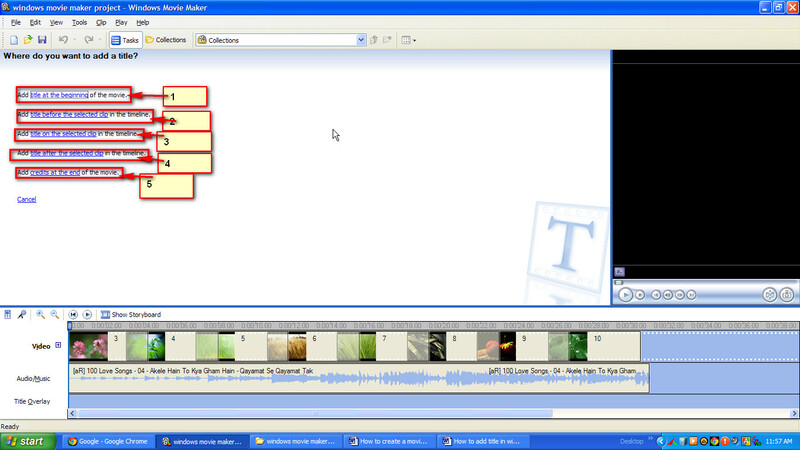 I will show you one of the easiest ways to create titles in your movie file. 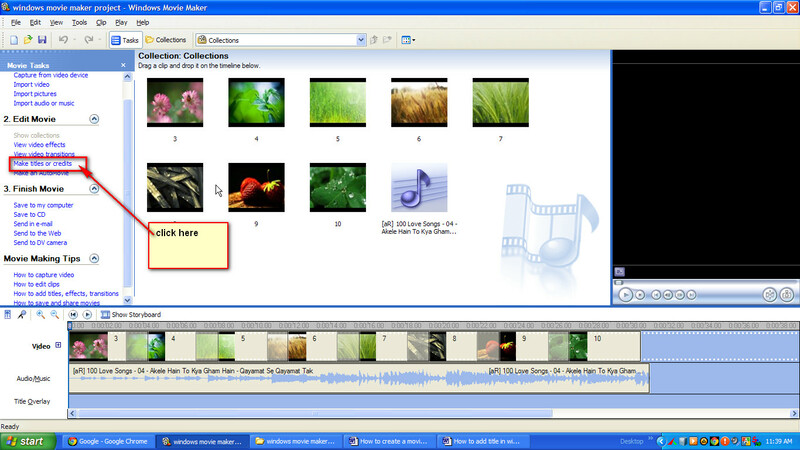 There are five options in the Windows movie maker. Take one of them. But first select an image in the time line.